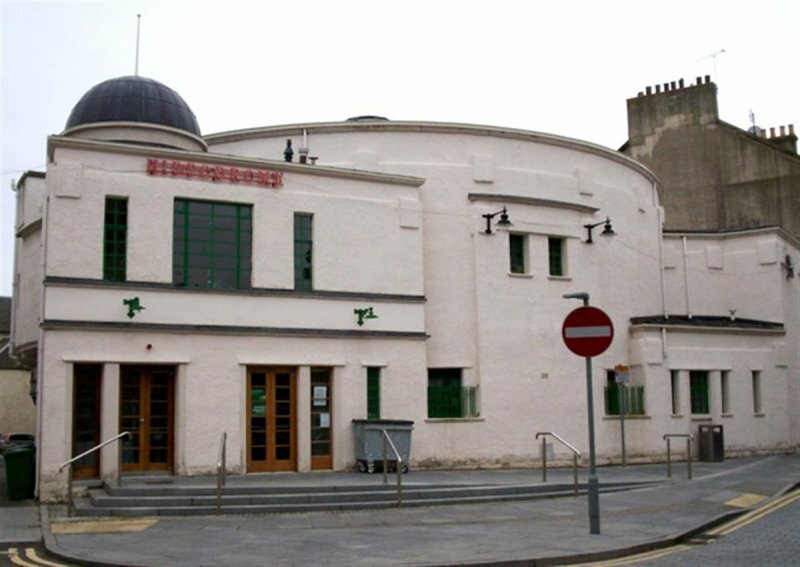 Built in 1912 by owner and film-maker Louis Dickson to a design by local architect Matthew Steele, the cinema is a superb example of art-deco architecture and includes a circular auditorium, an open colonnade and a fine sweeping balcony. 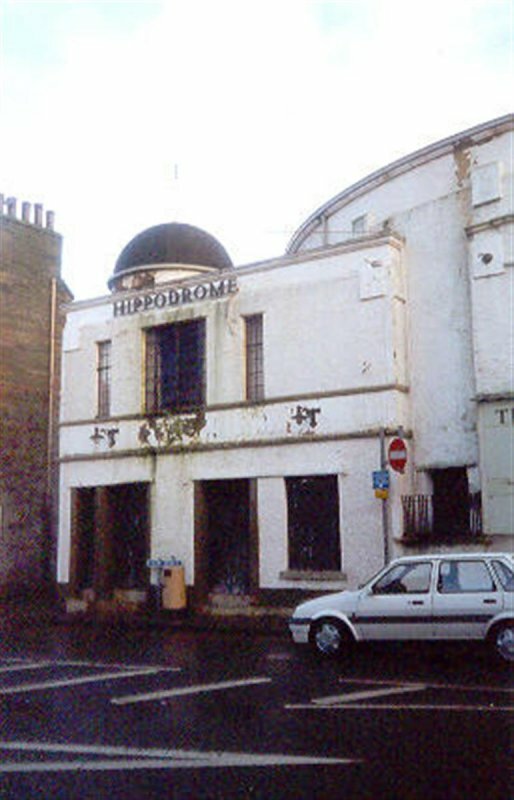 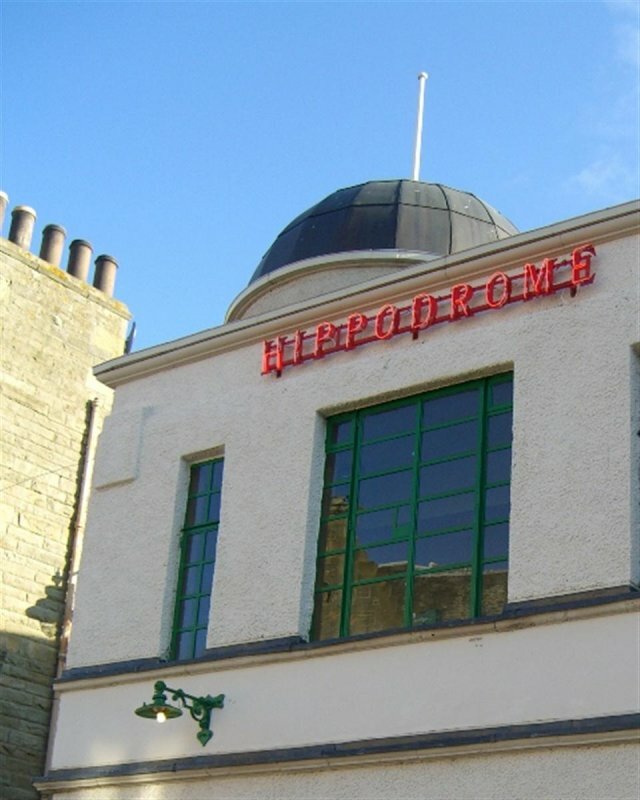 The Scottish Historic Buildings Trust was gifted ownership of the cinema in 1996 from a local organisation who were concerned by its condition. 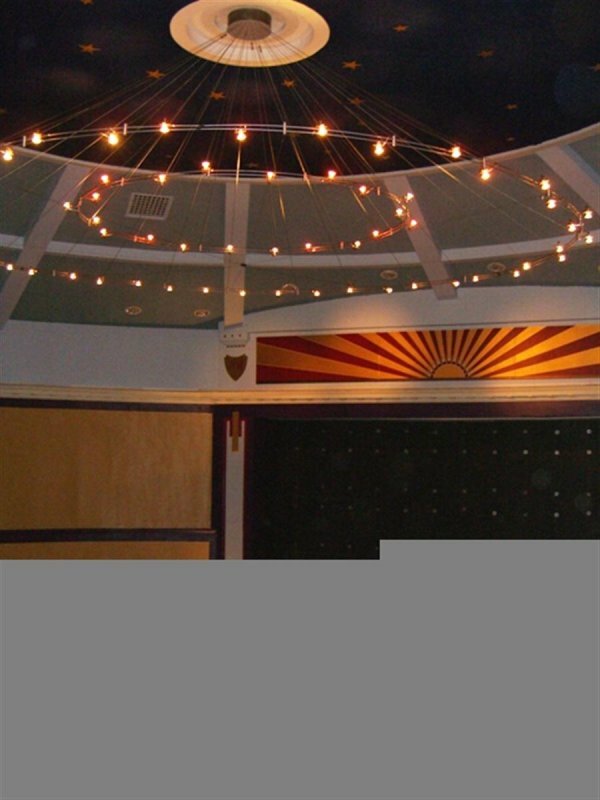 Development work was ongoing since that time and a feasibility study was completed in 2002. 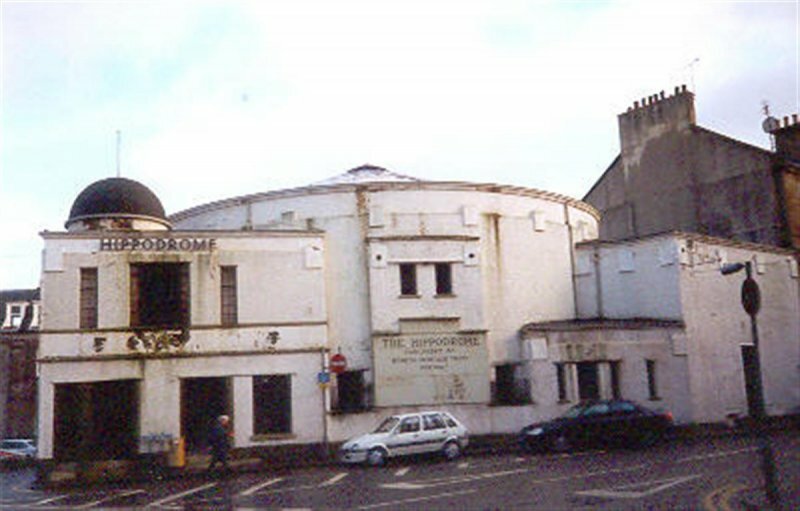 The restoration programme saw extensive works undertaken, both inside and out, including the installation of new seating and repair and reupholstering of old seats; reinstatement of the 1926 decorative scheme and repair of the original copper dome above the manager’s office, to bring the building back into use as a cinema.